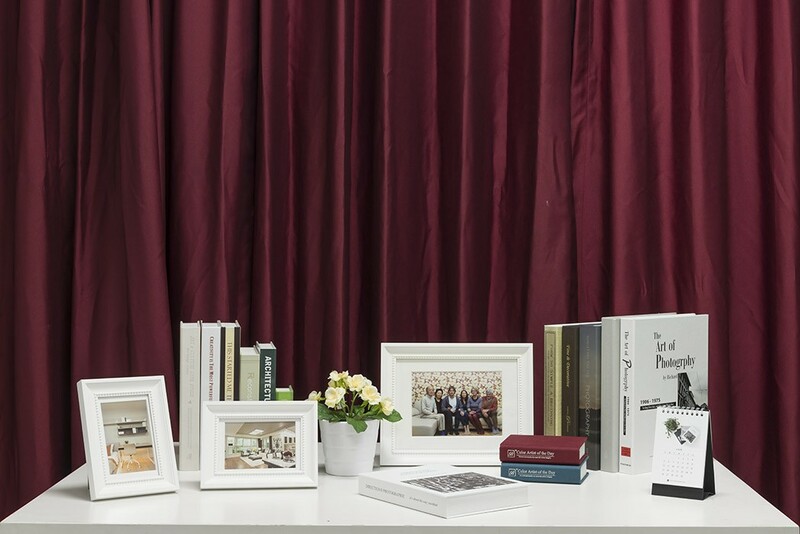 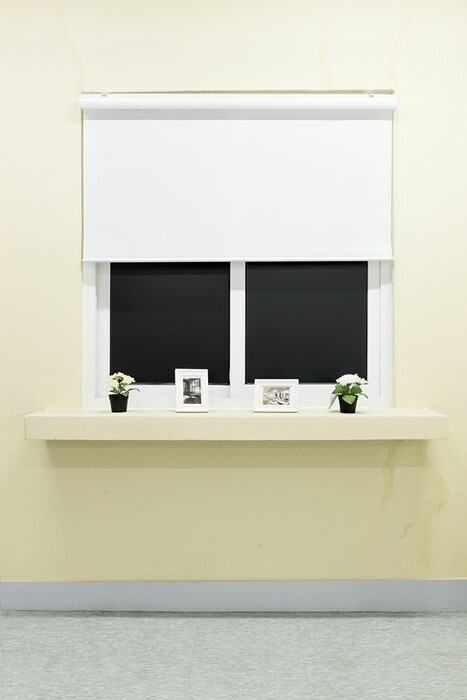 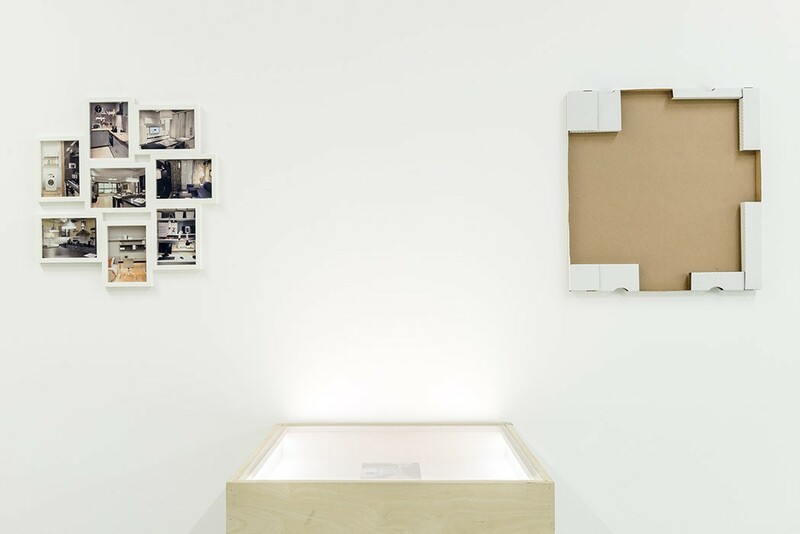 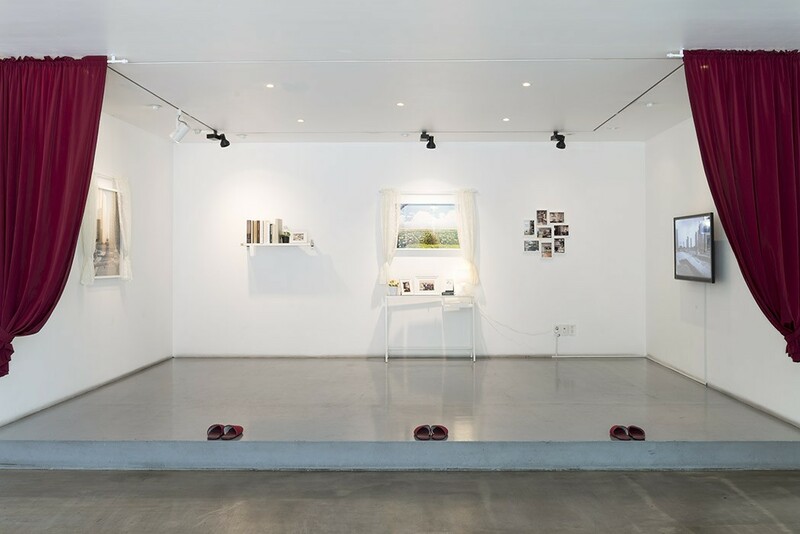 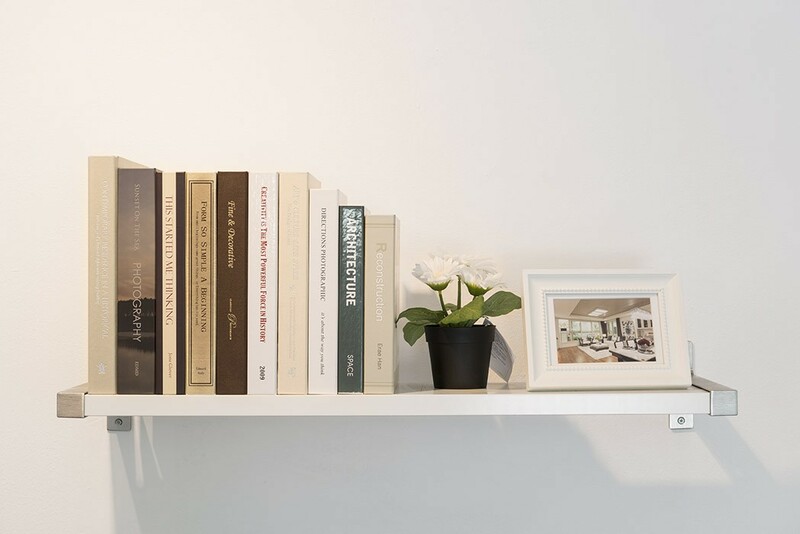 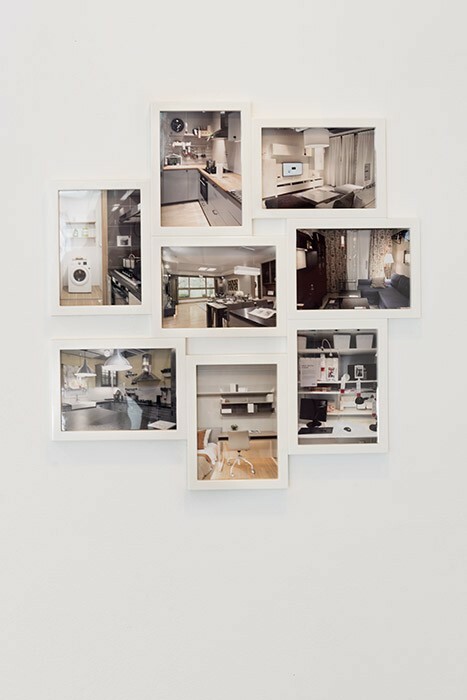 This site-specific Installation consists of a mix of photographs and redaymades, such as prop books, plastic flowers and frames, commonly found in Korean housing-galleries as well as on sale at Swedish interior giant Ikea. 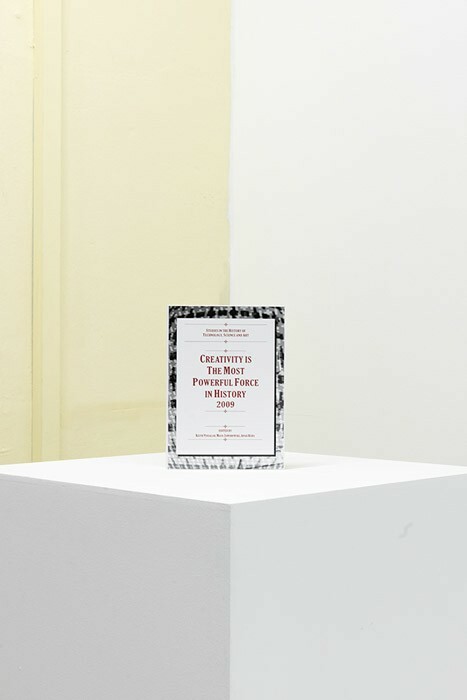 The name of the installation, and it’s misspelling, is borrowed from one of the prop books that we have used. 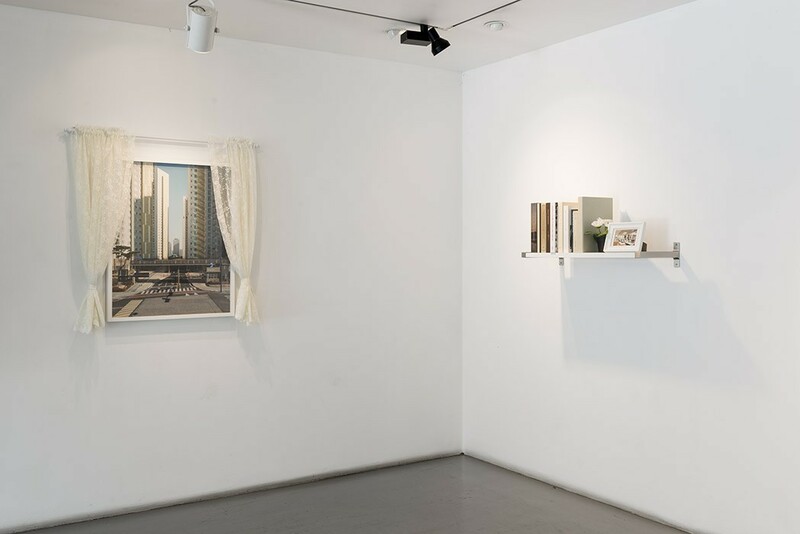 The installation takes the form of a set stage, mirroring the industrially produced housing environments that dominate the Korean landscape.